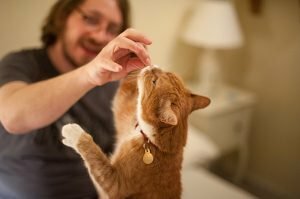 Food puzzle toys have been shown to reduce stress and boredom in cats, and they're very easy to make on your own. Give these do-it-yourself puzzles a try! 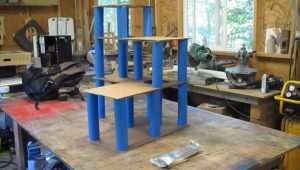 Tired of seeing the same boring toys and furniture when you visit pet stores? 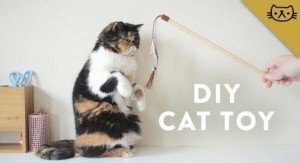 You can make unique toys and furniture that your cat will love and your friends will envy.